Ecovantage is assisting businesses in Victoria and New South Wales to take advantage of the state government schemes available to them when upgrading the efficiency of their lighting and refrigeration. Businesses save on electricity bills while accessing an immediate rebate incentive. 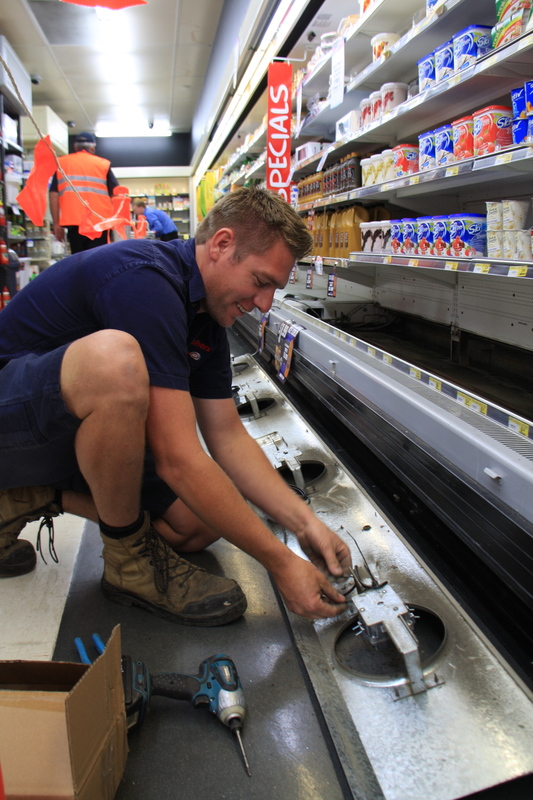 An IGA supermarket in regional north west Victoria took the opportunity to make significant energy savings by installing the latest electronically commutated (EC) refrigeration fan motors at a discount thanks to the VEET Scheme. 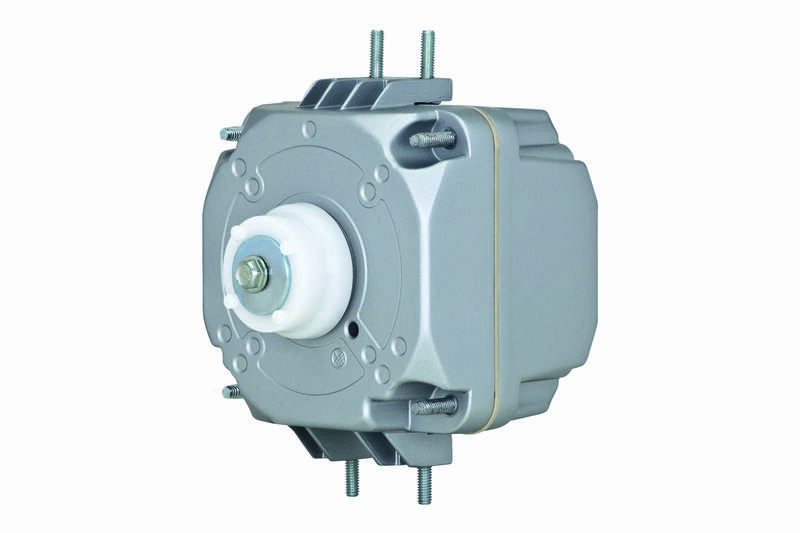 Over 150 inefficient Q motors were replaced by the highly efficient ebm papst iQ3612 fan motor in all refrigerated display cases and freezers. The upgrade will be finished by December. A data logger that was installed in the Red Cliffs store before and after the retrofit has shown savings upwards of $13,800 per year just in the one store, calculated at an energy price of $0.14/kW. The rebate under the VEET scheme represented roughly 35% of the capital costs of the new motors so the payback period is just 10 months. The business is thrilled with the result. The schemes, the Victorian Energy Efficiency Target (VEET) and the NSW Energy Saving Scheme (ESS), provide the rebate through a certificate value based on the difference in the energy use of the old and new product. Products need to be accredited and companies like Ecovantage also need to be accredited to work within the schemes. Ecovantage is proud to be involved in another example of the state energy efficiency schemes working as they were designed – encouraging the uptake of energy efficient products to replace those that are less efficient.